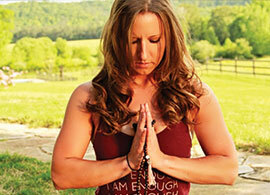 Rachel discovered the power of yoga in 2010 at a gym while searching for a way to supplement her running. Yoga, she discovered, was more than just an exercise modality. In addition to strengthening the body, yoga proved to stretch the body’s muscles and connective tissues, improve coordination and balance, increase body awareness and appreciation, and release the physical and emotional tension that often accompanied stress. It wasn’t long before Rachel wanted to share her positive experiences with others. 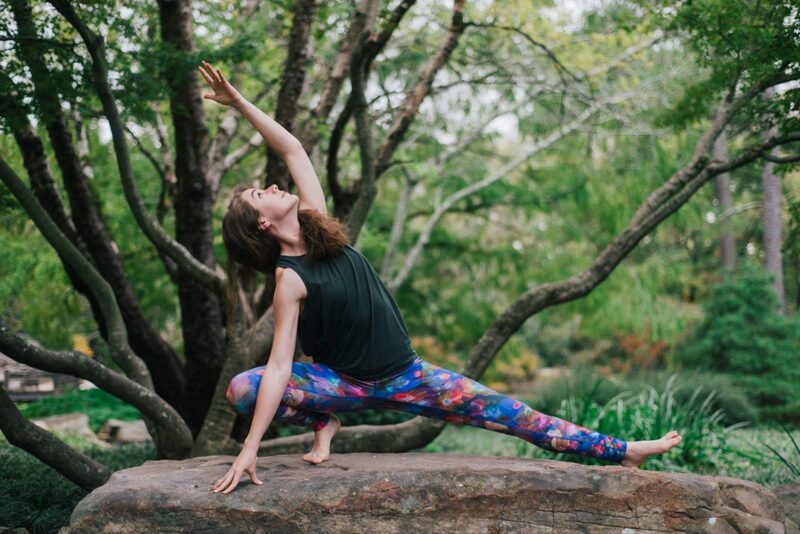 Rachel completed her 200-hour yoga teacher training in alignment-based vinyasa yoga in 2013 at Yogafly Studio in Auburn, AL under the guidance of Peach Friedman, Jessica Carry, and Cori Martinez. Since then, Rachel has taught power vinyasa, slow flow, and yin yoga to all levels both publicly and privately, as well as for Auburn University’s outreach program, OLLI, for senior citizens. Rachel is from Auburn, AL, and earned her BFA from Auburn University. She is currently a student in UAB’s physical therapy program.